Dreamgirls tickets are currently booking! The incredible Tony, Grammy and Olivier award-winning show has come to the West End at the Savoy Theatre 35 years after its initial Broadway run. Dreamgirls has an amazing Black Friday offer, don't miss your chance to take advantage of it, and our other amazing Black Friday Deals! 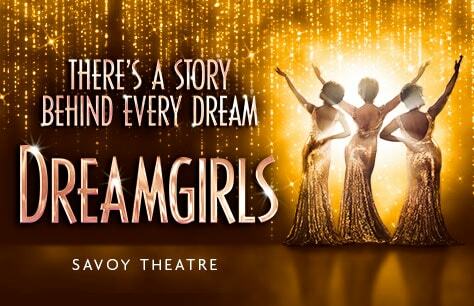 Book your Dreamgirls tickets now!